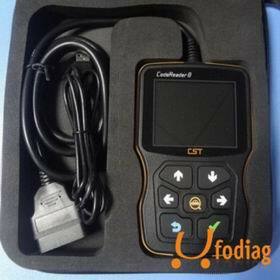 Autel Maxidas DS808 Auto Diangostic Tool Replace Autel DS708 .Based on the Android operating system, MaxiDAS DS808 is featured with an extensive coverage of OE-level diagnostics. Installed with a fast quad-core processor, DS808 offers maximum convenience and efficiency for your diagnosis and analysis. it support english language. more details, please contact our sales!